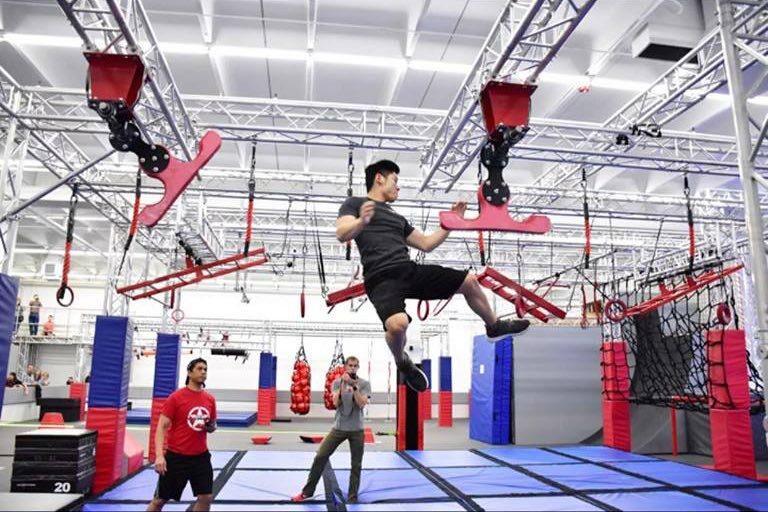 Ninja obstacles for teens and adults! Open Gym is now 90 minutes and participants must be 14 years or older. Coach supervision is required. $18 if you book online, or $20 if you pay in person. Book online to save and guarantee a spot. All of our Ninja Classes are available to all ages. We have honed a gym layout so that all ages can enjoy the same space at the same time. Our unique classes combine exciting obstacles, short workouts, and individual free time. Participants will alternate between free time and structure, which keeps everyone focused while having fun! We have competitions for all ages including teens and adults! Check our Competition page and Facebook page for new events. 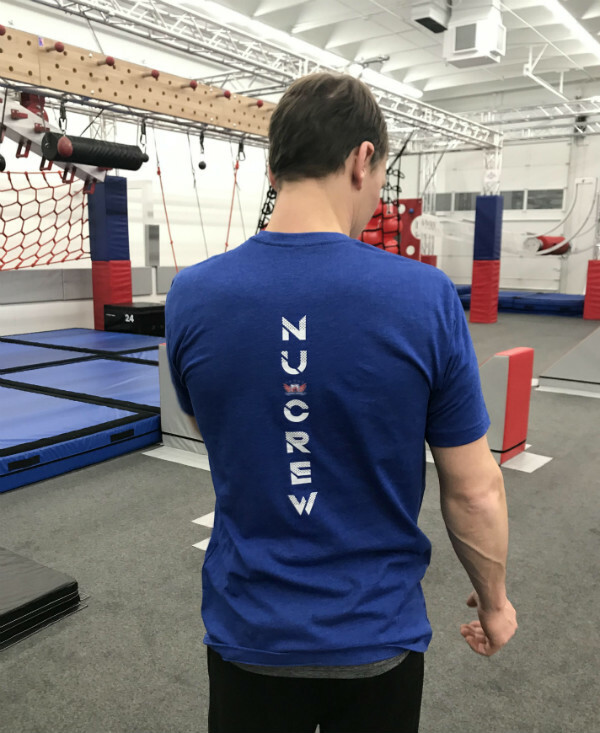 Our adult team (NU Crew) is a group of teen and adult athletes ages 14+ that are dedicated to become amazing Ninja Warrior athletes. Every Wednesday from 6:45 to 8:45 PM. We add much more intensity than a normal class! We focus on everything from pure ninja strength to weightlifting and cardio. You must meet the Basic Requirements to join NU Crew. Be able to go up 2 sets of rungs on the Salmon Ladder. Make the 6′ gap on the Lache Bars. You must have a membership. Full NU Crew requirements are due 90 days after your first class. You can view those requirements here. Sign up for a membership and enroll in NU Crew classes!